Striped Bass fishing is in the summer doldrums. 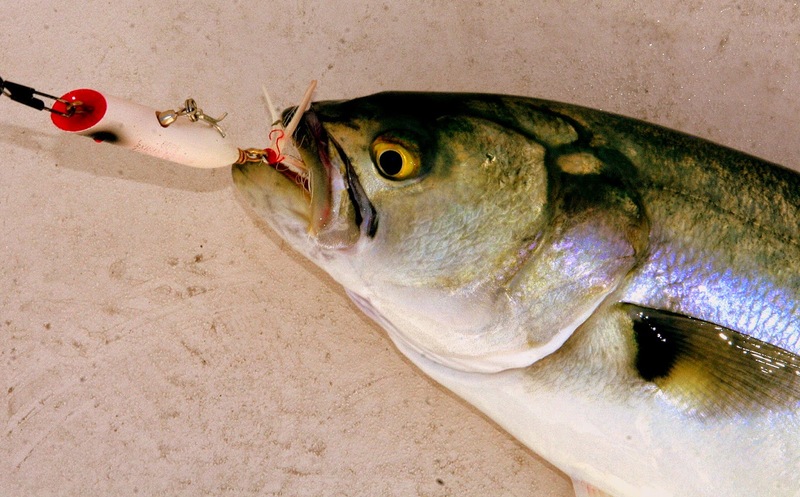 This means fishing from sundown to sunrise is the best time to fish for “cow” stripers. Bunker (Atlantic menhaden) schools are in the major tidal rivers and harbors with stripers following close behind. Look for hovering or diving ospreys which is dead giveaway for locating bunker schools. Also, Charles Island area, Housatonic River, buoys 18 and 20 off Stratford Point, Stratford Shoal/Middle Ground, Penfield Reef, around the Norwalk Islands, and Cable and Anchor Reef. Bluefish fishing is about the same – fair to good. Again, look for schools of bait and the blues won’t be far behind. Bluefish locations include the Race, Thames River, Sluiceway, Plum Gut, Pigeon Rip, lower Connecticut River, Long Sand Shoal, Sixmile Reef, Falkner Island area, New Haven Harbor, lower Housatonic River, buoys 18 and 20 off Stratford Point, Stratford Shoal/Middleground, Penfield Reef, and Cable and Anchor Reef. Snapper fishing is picking up in the tidal creeks and rivers. Fluke fishing is fair. Deeper (50+ feet) water is your better bet for keeper size fish. Fluke spots include the south shore of Fishers Island (Isabella Beach, Wilderness Point), Napatree Point and along the beach, off the Stonington breakwater, mouth of the Mystic River over to Groton Long Point, Twotree Island Channel, Black Point/Niantic Bay, Long Sand Shoal, Falkner Island area, New Haven Harbor, off the mouth of the Housatonic River during the flood tide, and around the Norwalk Islands. Porgy fishing gets better by the day and BLACK SEA BASS fishing is good on the major reefs and wrecks throughout LIS. Try the Fort Trumbull State Park fishing pier for some great shore fishing action! Hickory Shad fishing remains good in the Black Hall River and the lower Connecticut River especially by the DEEP Marine Headquarters fishing pier. 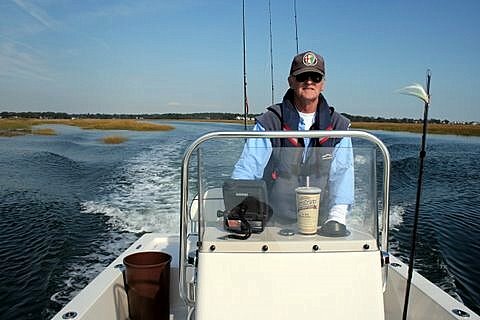 Blue Crabbing has vastly improved in the tidal creeks and rivers!